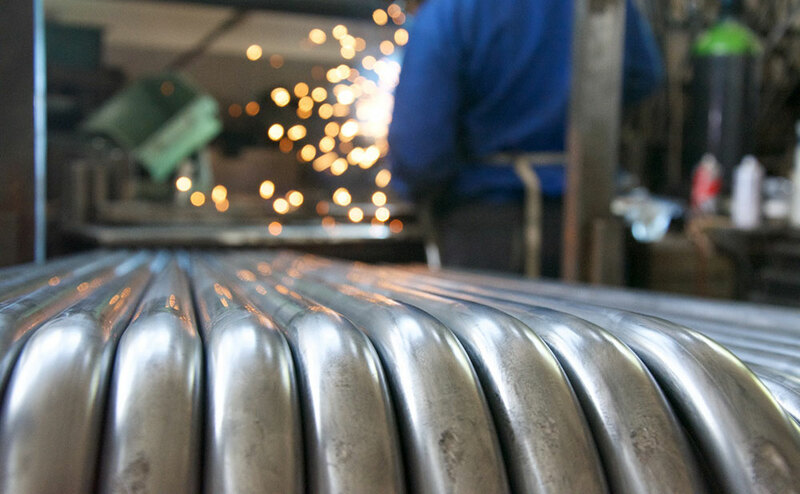 tube bending, sheet metal working, CAD processing and welding. 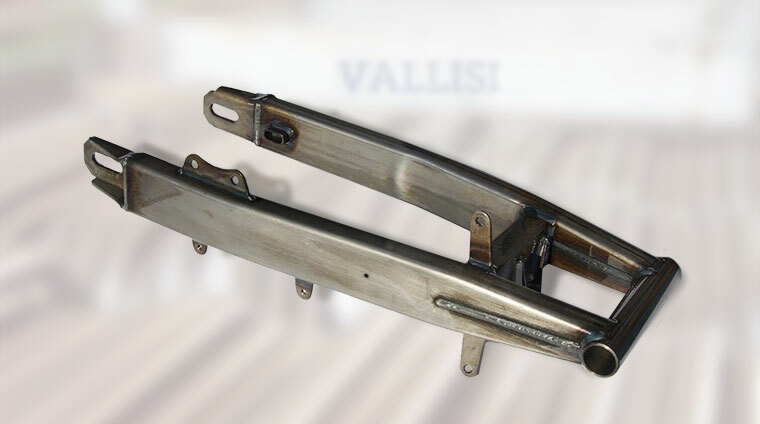 Vallisi bases its production capabilities on two key factors: know-how and technology. 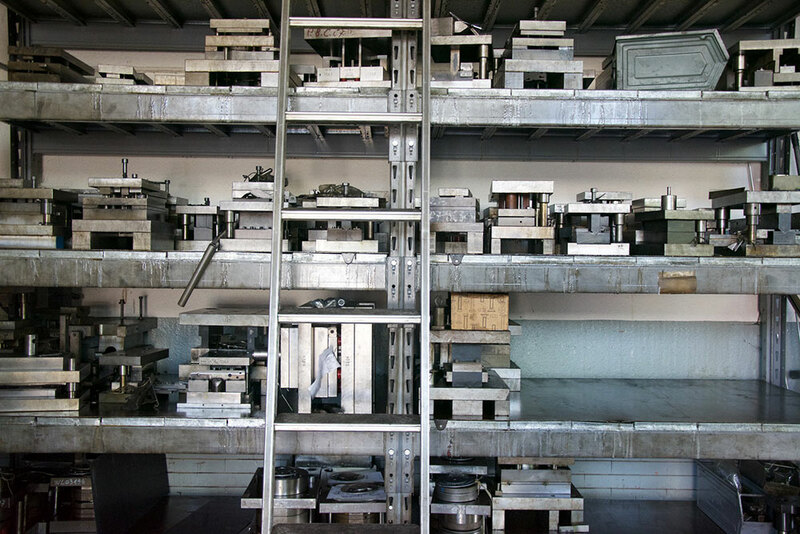 Carbon steel, stainless steel and aluminium are the main materials processed, for manufacture, from design to finishing (except for surface treatments) of the components required by our customers. 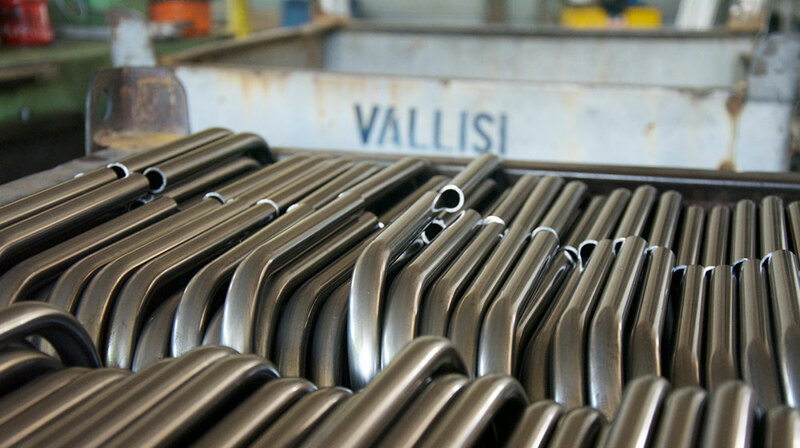 To respond most effectively to the market’s demands and ensure competitiveness, Vallisi performs many processes in-house, using carefully selected outside partners for procedures needing a high degree of specialisation. 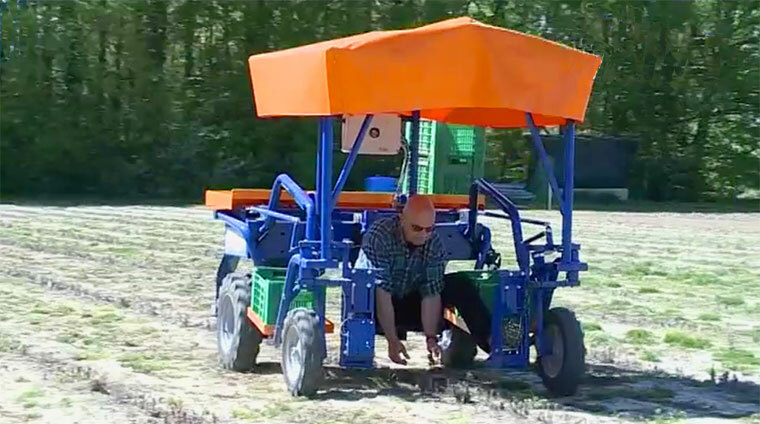 This results-oriented approach enables us to satisfy the most widely varying requirements, giving the customer the benefit of a single supplier contact for a large number of needs.